Over $247,000 was injected into the economy of the Western Australian township of Denmark and its surrounds over 7 days of an Australian Caravan Club annual national muster earlier this month. “In fact, some of our members explored the region for a couple of weeks and this expenditure is not included in the above tally,” said ACC Chairman, Craig Humphrey. 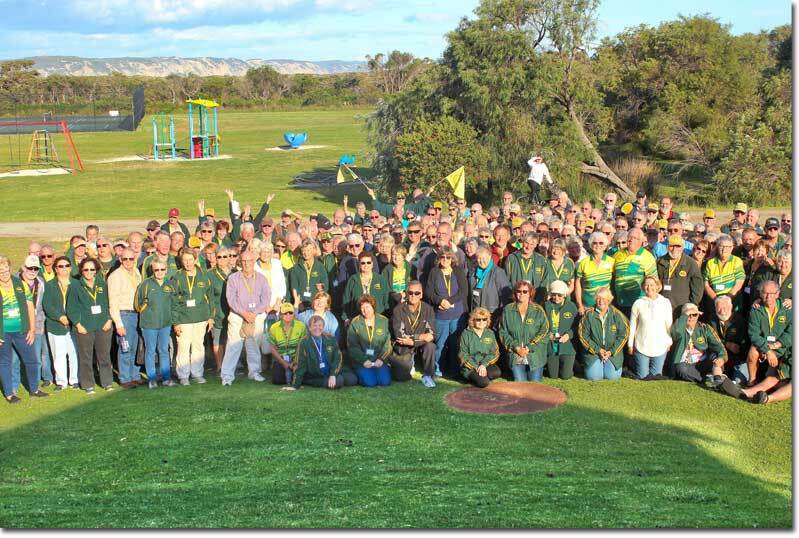 ACC Chairman Craig Humphrey noted that an interesting and fun filled programme had seen over 380 Club members travel to Denmark to attend the 7 day muster at the BIG 4 Ocean Beach Holiday Park. The Muster was officially opened by the local State member Mr Terry Redmond MLA. “Our Club is most appreciative of the sponsorship and support that we received for the event from the local businesses in Denmark,” Mr Humphrey said. Over the course of the muster, there were a number of organised activities. “For our members who like to experience a region and its history, there were visits to the National Anzac Centre, Whaling Station, the Gap and the Natural Bridge in Albany, and many wine and food outings around Denmark. Members who like ‘tech talk’ were not disappointed. A very comprehensive presentation regarding vehicle and weight issues by Dragan Vasic, National Sales Manager, Lovell’s Springs drew a large audience. Members also supported a fundraising charity afternoon tea for local Black Dog Ride with $500 provided to the charity and an additional donation of $425 was made to Angel Flight following a presentation by CEO Marjorie Pagani,” said Mr Humphrey. At the Annual General Meeting Deb Bott was elected as a Director and Craig Humphrey returned as Chairman. The Secretary’s and Chairman annual reports are available to members on the ACC website. ACC members are now turning their focus onto the Club’s 2019 Chairman’s Muster to be staged in Murray Bridge in South Australia from 14/3/19. Australian Caravan Club members have contributed significantly to the call for donations to assist communities affected by the drought. “Following the close of the donation period, I’m pleased to report that members have contributed nearly $2200 towards the nominated total of $5000. This was from both individual members and ACC branches. I am also aware that some ACC branches made donations directly to charities supporting the drought relief efforts. To all I say a collective thank you”, said Craig Humphrey, ACC National Chairman. “Whilst the ACC Board had previously committed to match the donations dollar for dollar, the Club will, on the back of the strong member response, now increase its commitment to $2800. This will mean that the Club will over the coming weeks announce the distribution process of the funds totalling $5000”, said Mr Humphrey. “The Club also announced that as a result of the annual fund raiser at the recent National Muster that $500 would be donated to the Black Dog ride. “This is an amazing initiative seeking to raise awareness and discussion of mental health issues across the country. We are very pleased to support the local Denmark Black Dog Ride group”, noted Mr Humphrey. “The Club is also proud to support Angel Flight following a keynote presentation by CEO Marjorie Pagani at the National Muster. Club members have resoundingly sought to support the great work of Angel Flight and will donate over $300”, stated Mr Humphrey. “I am incredibly proud of the members for the gereousity they have shown through these 3 initiatives that will assist each of the groups achieve their goals in the coming year”, concluded Mr Humphrey. 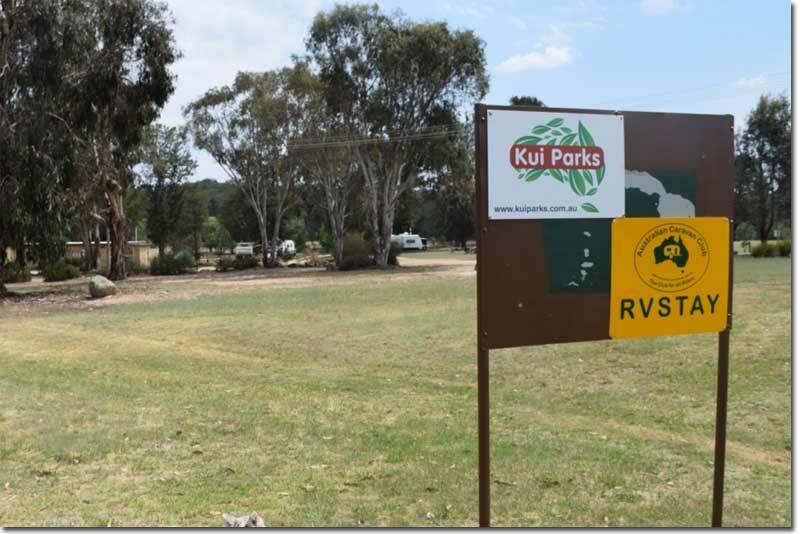 The Australian Caravan Club is delighted to welcome Padthaway Caravan Park to its member benefits programme. A picturesque drive through the vineyards of the renowned Padthaway Wine Region on the Limestone Coast, leads you to the tranquil setting of the Padthaway Caravan Park. Nestled on a hillside overlooking historic Padthaway Homestead and township, Padthaway Caravan Park offers a relaxing and peaceful setting for its guests. Wander through the adjacent conservation park where wild flowers, kangaroos, koalas and other native flora and fauna thrive, or play a round of golf on the adjoining golf course (season April to October). Wine enthusiasts should experience the quality of Padthaway Wines at the cellar doors. Then top off the experience with a picnic under the red gums in and around Padthaway. Just off the Riddoch Highway, our lovingly maintained park has cabins and on site vans set amongst beautifully maintained gardens. Camping and powered sites are nestled amongst gum and native trees set on roomy lawned sites, giving you a quiet and peaceful stay. ACC members – a 10% discount is offered OR stay for 3 nights and get the 4th night free. 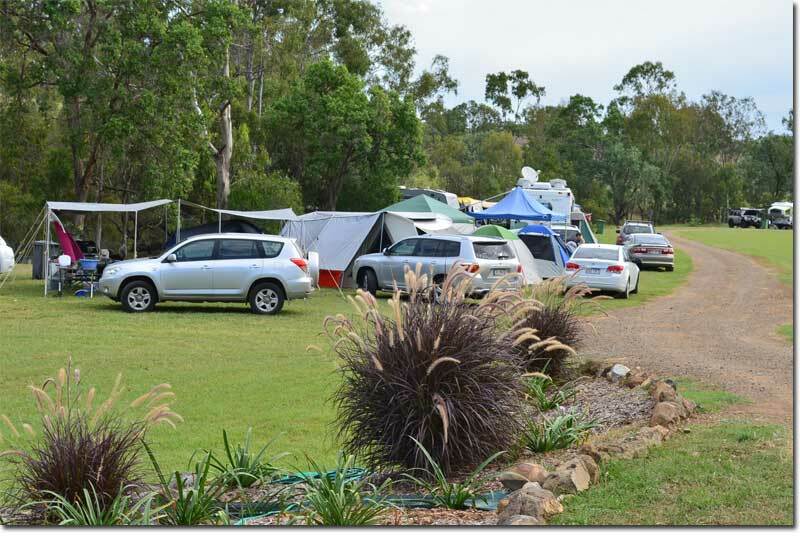 In addition, Padthaway Caravan Park are offering members of the Australian Caravan Club the opportunity to take advantage of our end of Spring Sale. This is the last opportunity for members to witness the end of spring flowering season as we enter Summer. Members are offered to take advantage of our stay one night and get your second night free during the month of November, 2018. The Australian Caravan Club is delighted to welcome Coastal Auto Systems to its member benefits programme. Coastal Auto Systems is a family business based on the Sunshine Coast in Queensland. They have been in the motor vehicle industry for over 22yrs. Coastal Auto Systems was started in 2003 to service the growing ‘electronic accessories’ market. With life getting busier and people needing their vehicles more and more, Everard started the mobile service to offer convenience to businesses and public alike. All the installations are done at your home or business so there is less down time, less pressure and less organising when you need work done. 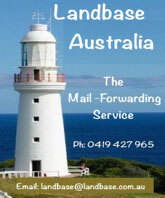 Quality and reliable service. All work is guaranteed and products are chosen for their quality and back up service from suppliers. ACC members will receive a 10% discount on camera systems, brake controllers & selected products. The best price possible will be offered to club members. Mention you are a club member when enquiring. ACC and Queensland Police presents to Combined Caravan Clubs of Queensland State rally on road safety issues.